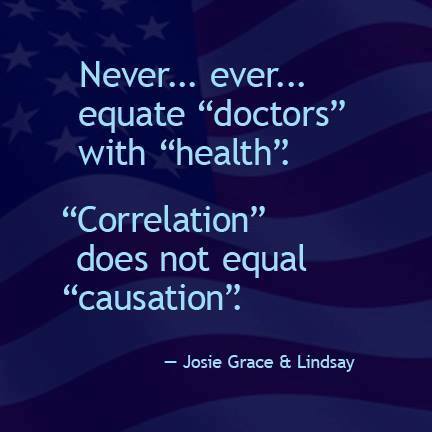 Marcella Piper-Terry shared: "You know how we've been told all those serious adverse reactions to Gardasil are "coincidence" and would have happened anyway? B.S. Merck used the aluminum adjuvant as the "control" in their clinical trials. There was no placebo. Of 7 clinical trials, only one used a placebo (saline solution) and the number of subjects was 594. In comparison, 15,706 subjects received Gardasil and 13, 023 subjects were injected with the aluminum adjuvant. They compared the number of serious adverse events between the Gardasil group ("experimental") and the adjuvant group ("control"). Not surprisingly, there was no significant difference between the number or severity of adverse events between the groups. That's because aluminum is a neuro-immune toxin and subjects who received the aluminum "control" were disabled, had seizures, developed autoimmune disorders and died at nearly identical rates to those who received the Gardasil vaccine. The serious adverse events are being caused by the aluminum. 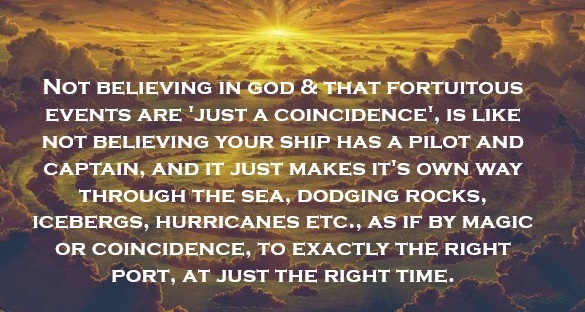 They are not "coincidence" and they would not have occurred naturally. 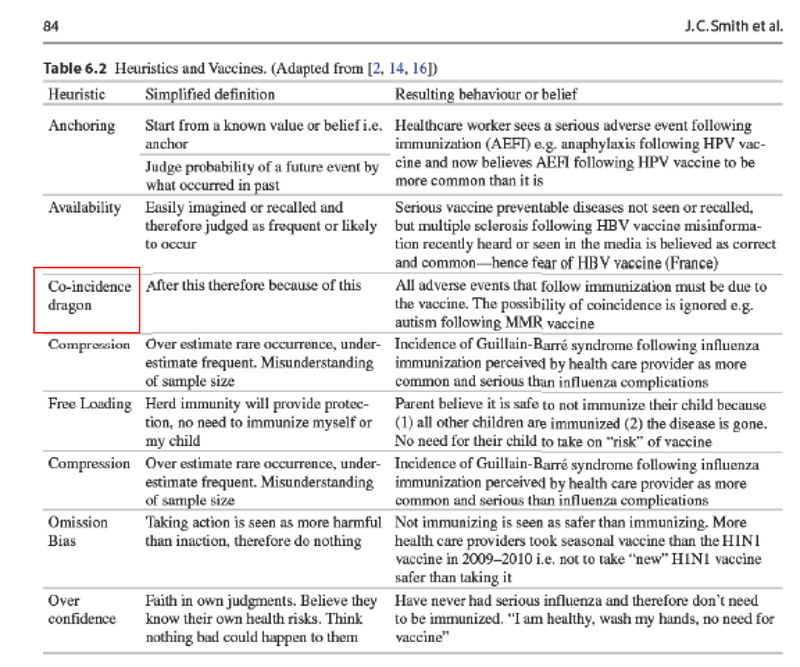 Take home message: There is no safety data for Gardasil - and this is the status quo for vaccine manufacturers. Do you REALLY think they care about your health? Hint: the 3-shot series is nearly $400. Per person. 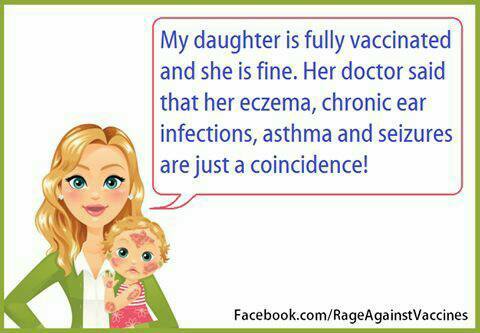 No wonder they want to vaccinate little boys and infants, too. Just say NO. [2011 Oct] 61% of Vaccine Providers Don’t Know What a Vaccine Adverse Reaction Is If you want to entrust yourself and your children to this Three Blind Mice (see no evil, hear no evil, speak no evil) vaccine system – that is certainly your right, but if something goes wrong don’t expect any recognition, sympathy or cure from the medical system. 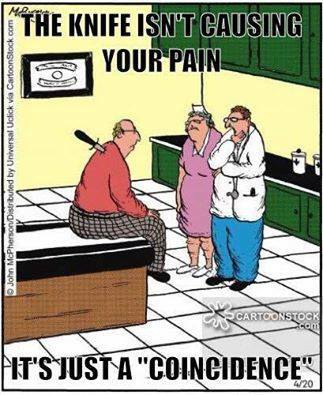 You’ll end up being a statistic in the FDA VAERS system and it will be labeled a coincidence. There are no accidents.---Master ShiFu in Kung Fu Panda. 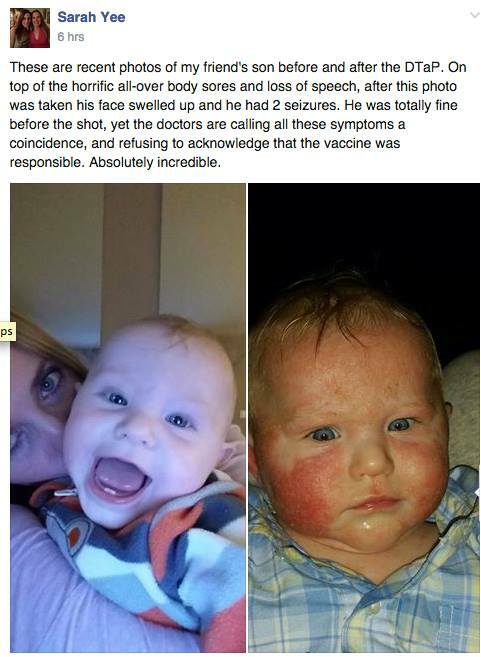 "This time I was convinced that his condition was related to the vaccine, but still the doctors didn’t take me seriously and told me it was a coincidence." 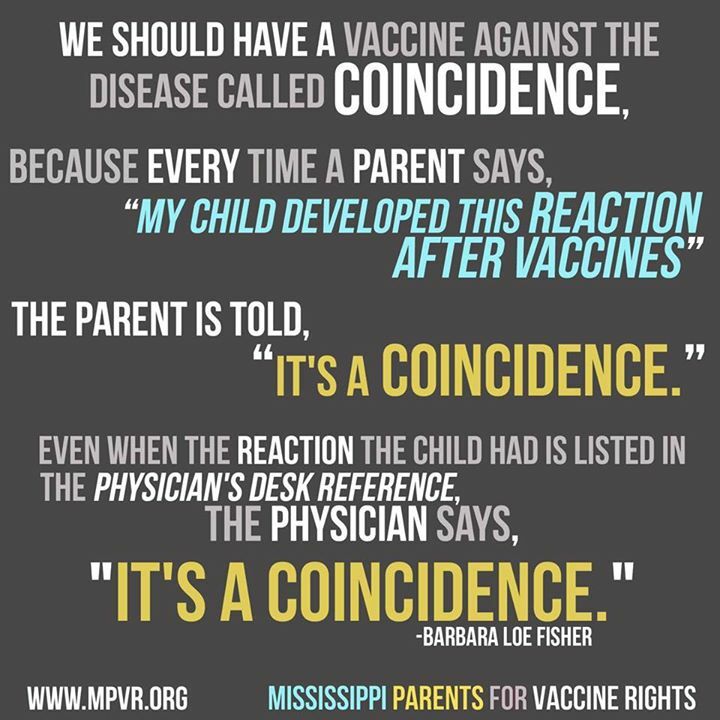 --HIDDEN IN PLAIN SIGHT: The Role of Vaccines in Chronic Disease By Richard Moskowitz, M. D.
Dr. Edwin Kilbourne, head of the Microbiology Department at Mount Sinai Medical School (L.A. Calif.) said he thought "the cases of paralysis were only coincidence." --[Book] Swine Flu Expose by Eleanora I. McBean, Ph.D., N.D.